Making use of the right kind of furniture definitely creates a perfect setting for outdoor activities but utilizing the right kind of garden accessories can transform the area by adding the final touches that makes it unique. A lot of these accessories work either as functional or ornamental pieces that complement and complete the look, the feel, and the design of any outdoor space. Flawlessly accenting any garden or yard or deck becomes an easy task when choosing Unopiù’s garden accessories to give any outdoor space more appeal. Products range from water fountains, rugs, shelves, or storage chests, to name just a few. Manufactured in the same way as other furniture products, these accessories by Unopiù are built to last. When landscaping a garden, these accessories become important ingredients in achieving an end-result that is not only practical but is also beautiful. Water fountains give more life to gardens as they attract birds and bees. 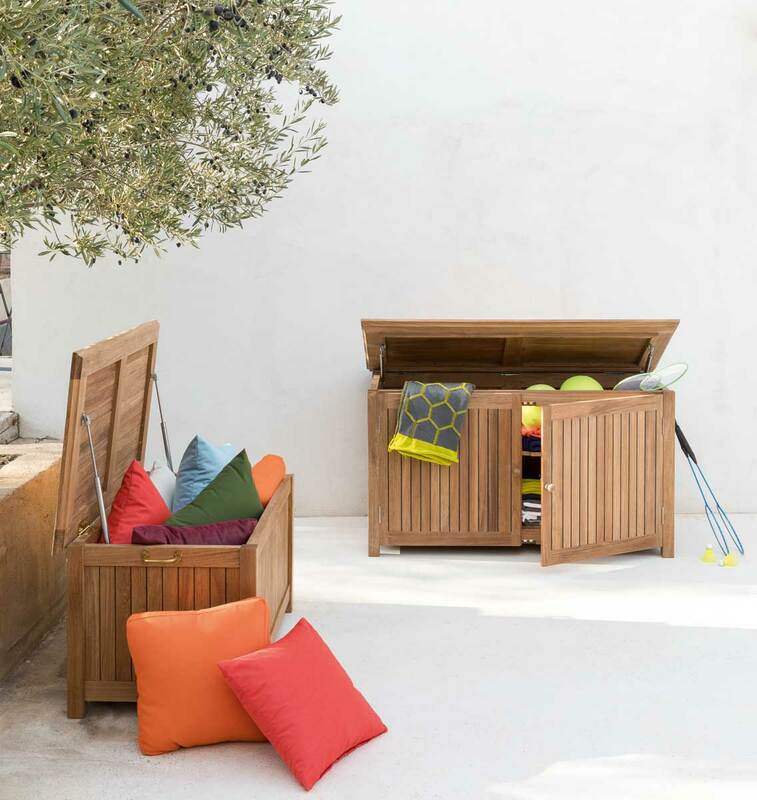 Storage chests by Unopiù efficiently keep items safe when not in use and help to maintain an organized look to the area. Rugs give more decorative charm while doubling as sitting areas. Some shelves come in wrought-iron that are built to handle different weights and can be used as display for tools, pottery and plants. These are just a few of the garden accessories that Unopiù has to offer. For those who do not have time to visit physical stores, shopping for garden accessories online is possible with Unopiù’s e-shop. Various products and their descriptions can be browsed to give each customer a clear picture of the items. Rest assured that these products are the same as those found in stores. The quality of these luxury garden accessories is highly guaranteed and are never compromised. They are beautiful, durable and functional. Utilizing Unopiù’s garden accessories is a smart way to create a perfect balance outdoors. They help to make the outdoors a perfect living area that is creative, comfortable and stylish.